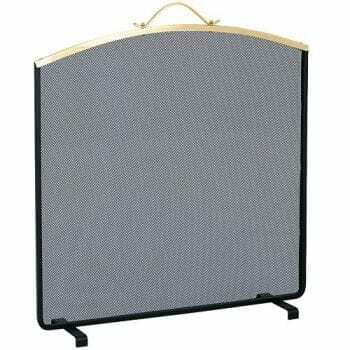 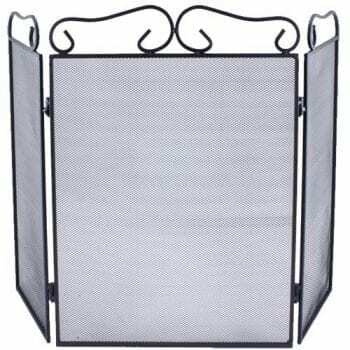 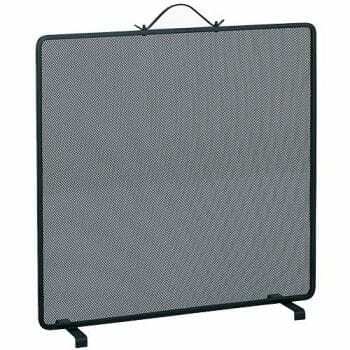 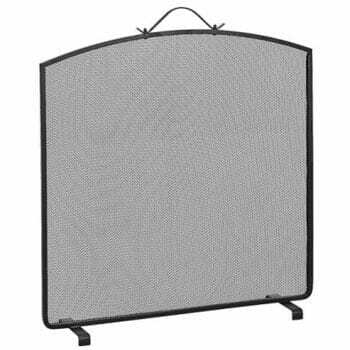 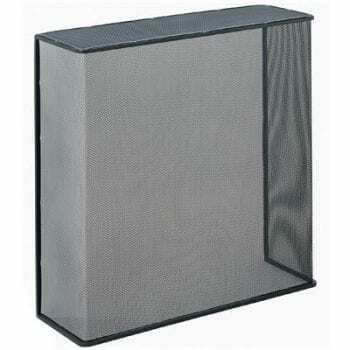 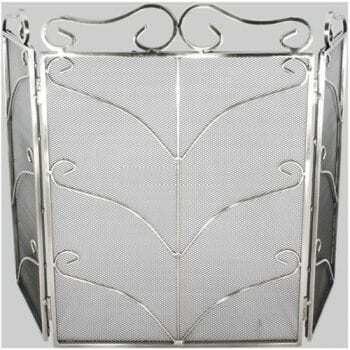 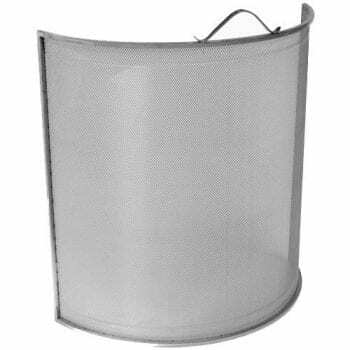 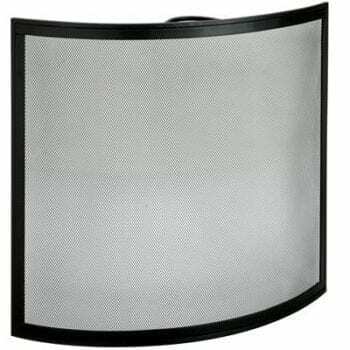 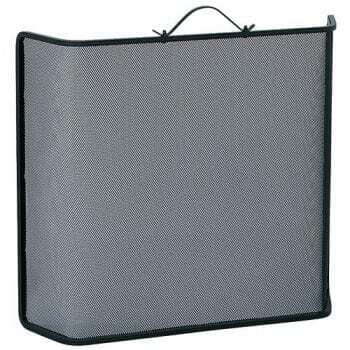 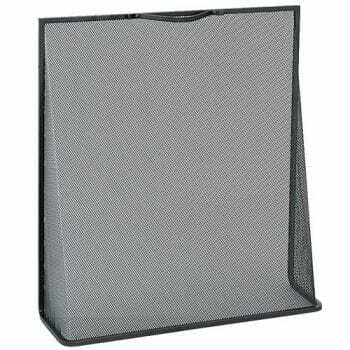 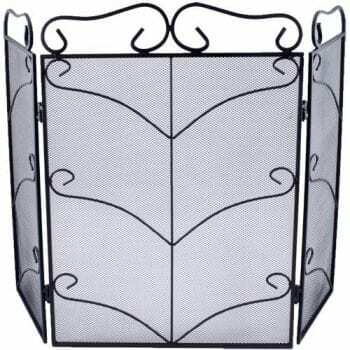 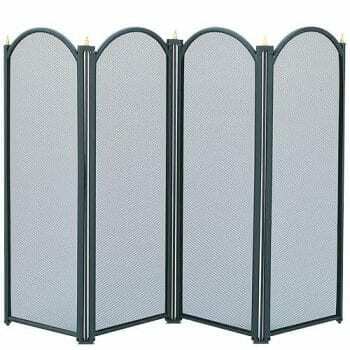 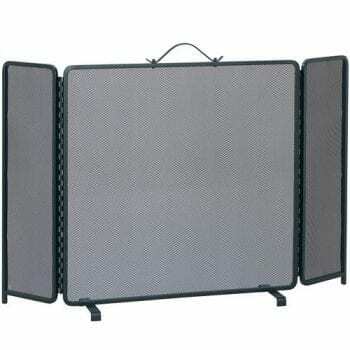 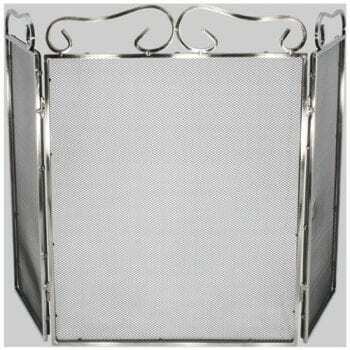 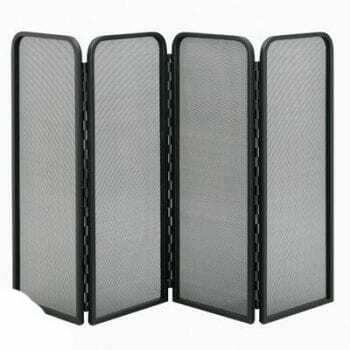 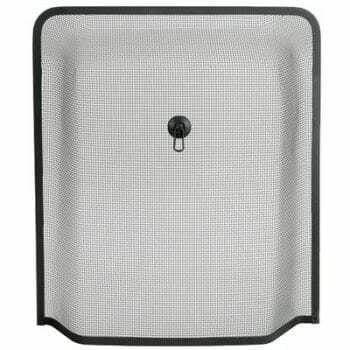 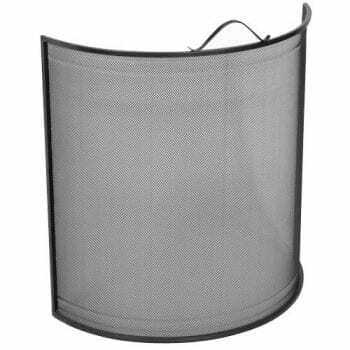 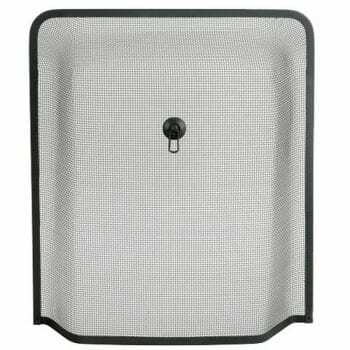 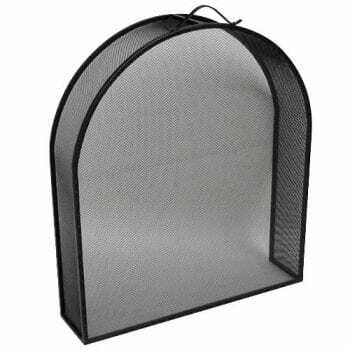 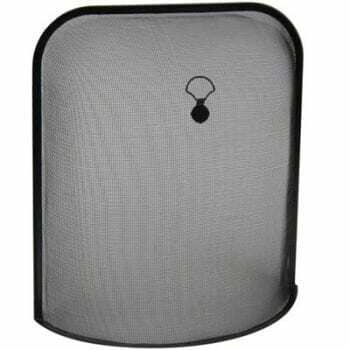 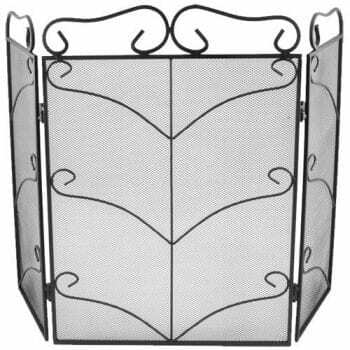 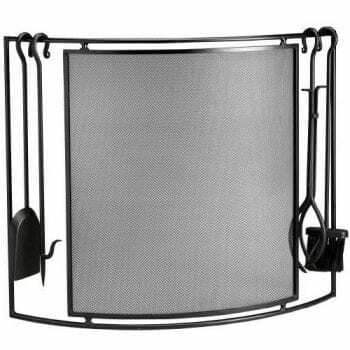 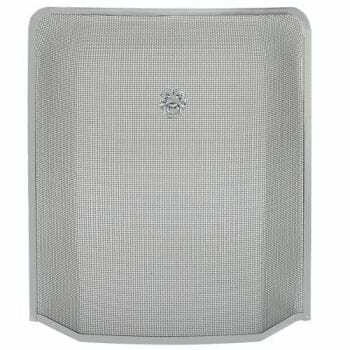 Fire Guards & Fireplace Screens With Up To 70% OFF! 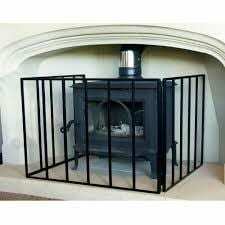 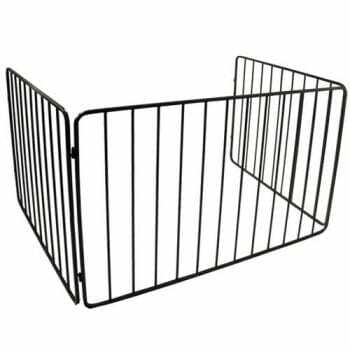 Every home with open fireplaces should have fire guards to keep younger ones safe. 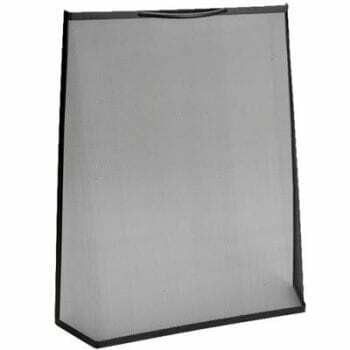 Due to the mesh on the screen you can help prevent sparks or debris falling from the fire. 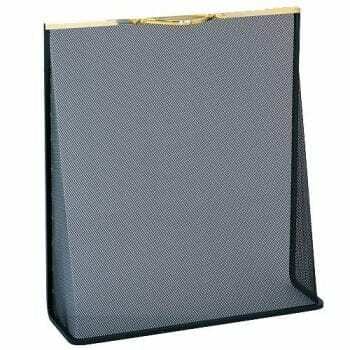 While the fine mesh allows the heat to be felt from the fire.